Hormel Foods Corporation (NYSE: HRL) today announced that it has been recognized on the 17th annual Corporate Responsibility (CR) Magazine 100 Best Corporate Citizens List for the eighth consecutive year, coming in at No. 16. According to the magazine, the list documents 260 data points of disclosure and performance measures from publicly available information in seven categories: environment, climate change, employee relations, human rights, governance, finance, and philanthropy/community support. The list ranks the Russell 1000 index. Hormel Foods publicly discloses information about its dedication to corporate responsibility each year through its corporate responsibility report and several other initiatives. The 2015 report will be released in June. 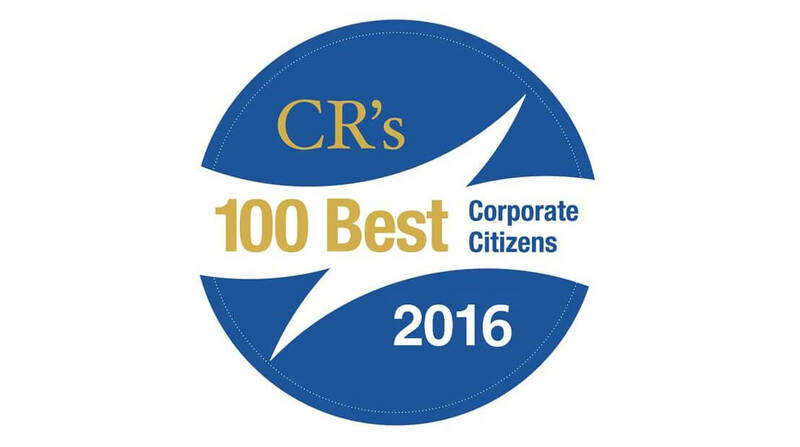 To view the full 100 Best Corporate Citizens List visit http://www.thecro.com.